How To Record Vocals | Tips, Advice & Equipment To Record Vocals. Singing, it’s what thousands of people do every day, most for fun, others as a hobby or profession. Each day more and more people are looking at ways for their voice to be heard by others. Some singers join bands, others go it alone. Aside from singing to someone, the best way for you to share your voice with others is to record it. 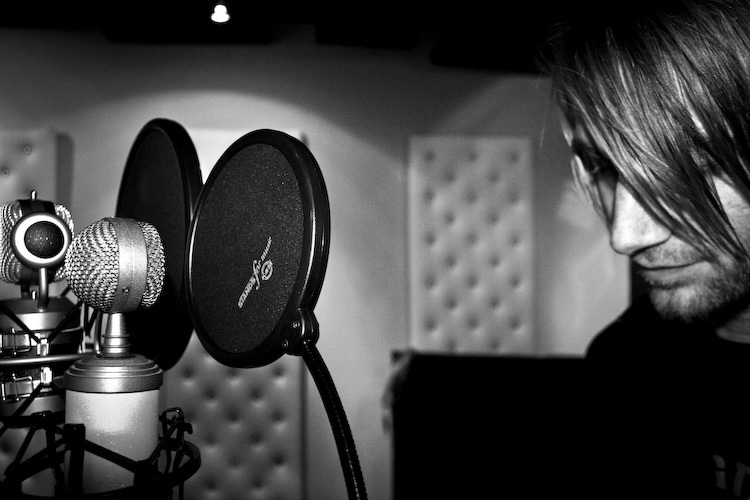 In this article we are going to look at how to record vocals and how to sound good singing recorded vocals. I will take you through some of the steps, the equipment needed, and how to go about getting the best possible sound at a low cost. These days just about anything can become a recording device, your phone, laptop and tablet each have small microphones built in to allow you to make basic recordings. Although these may get the job done, they are not your best option when it comes to recording your voice. If you want to be taken even slightly seriously, you will need a much higher standard of quality. Especially if you are planning on uploading to places like YouTube. The demand for quality content on places like YouTube is growing at a high rate. Gone are the days where you can get away with uploading basic phone recordings of your voice and expect it to be successful. Most of the time people will look elsewhere for better quality. The good news is that recording vocals at home is becoming very affordable and relatively simple. You don’t need to spend thousands of dollars on a professional recording studio just to get some good quality recordings. Below is a list which we will look at in more detail of the items that you need in order to learn how to record vocals. Best of all most of the items are portable so you will be able to record almost anywhere. Also depending on which way you choose to record your voice, you may not need everything listed below. Most people will have at least one computer, laptop, iPad or iPhone around the house that they can use. This is something that you need in order to record your voice and even if you are wanting to take it further, mix and edit your voice. If you are using a computer or laptop, you will need some type of recording software. This is used to help capture the sound of your voice onto the computer. Most of the time, recording software is called a digital audio workstation or DAW. If that sounds complicated, think of it this way, Microsoft word is used for editing and processing words, Photoshop and paint are used for processing and editing pictures and DAW’s are used for processing, recording and editing audio. There is a wide range of DAW’s to choose from depending on your budget and also what type of computer you have. If you are using a Mac, then programs like Garage band (free) and Logic (paid) are great options to work with. Windows users are highly recommended to check out Audacity (free) and Reaper (paid). One other thing that you will need if you are using a laptop or computer is something called a recording interface. A recording interface is what connects your microphone to the computer. It also converts the signal of a mic to digital so that the computer can process the audio. There is a wide range of recording interfaces but for recording vocals, I highly recommend the Focusrite Scarlett Solo. This is a great interface and is very easy to use. If you are using an iPhone or iPad, most mics that are compatible with these devices will tell you which apps they work best with and you will not need a recording interface. The technology is getting better but one thing to note is that you will always have more options using a laptop or computer. 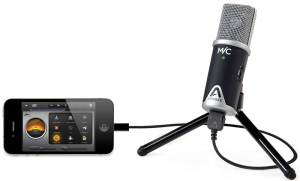 I recommend the Apogee Mic for recording with an iPhone or iPad. 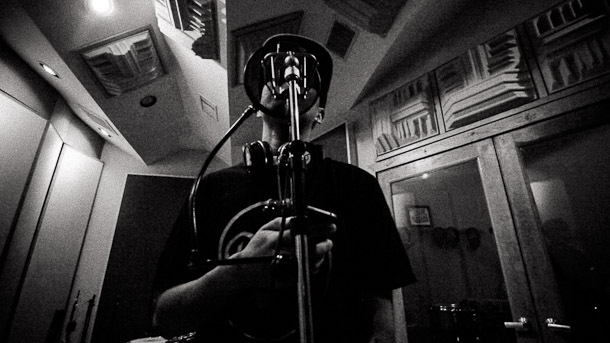 The next thing that you will need when learning how to record vocals is a microphone. These days the cost of microphones has become very affordable. Most of the time you can pick up a great sounding mic for only a few hundred dollars, sometimes even less. 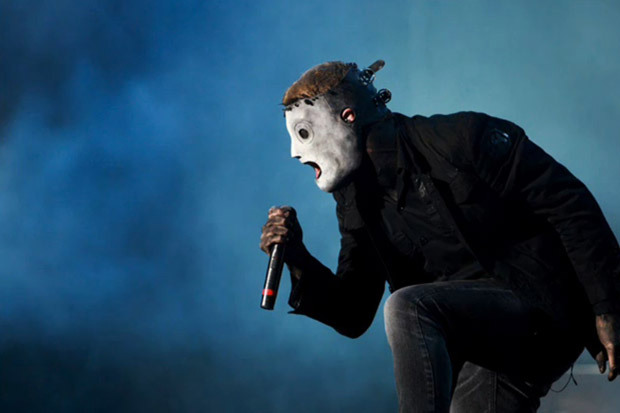 If you are a metal vocalist, we recommend you have a look at our review on the best mics for metal vocals to help you find the right microphone for you. 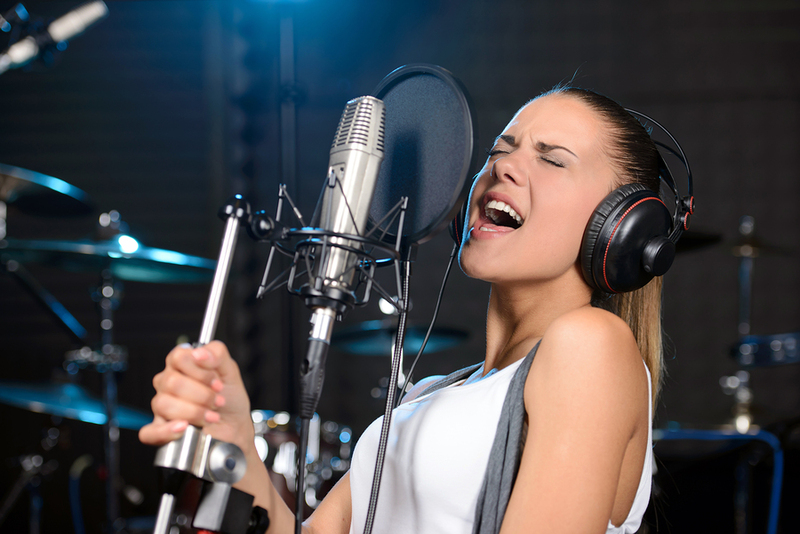 when recording your voice, you will want to be able to hear yourself or at least a backing track. You will not want to play it through speakers as that will be picked up on the mic resulting in more unwanted background noise on the recording. This is why headphones are important. If you are just starting out, any will do as long as they are comfortable to wear and sound OK. These are some basic steps to follow in order to get a good sounding vocal performance recorded professionally at home. Popping is a very common problem when recording vocals, it is something that can be difficult for singers to control and often times it is best to use outside help to prevent it. 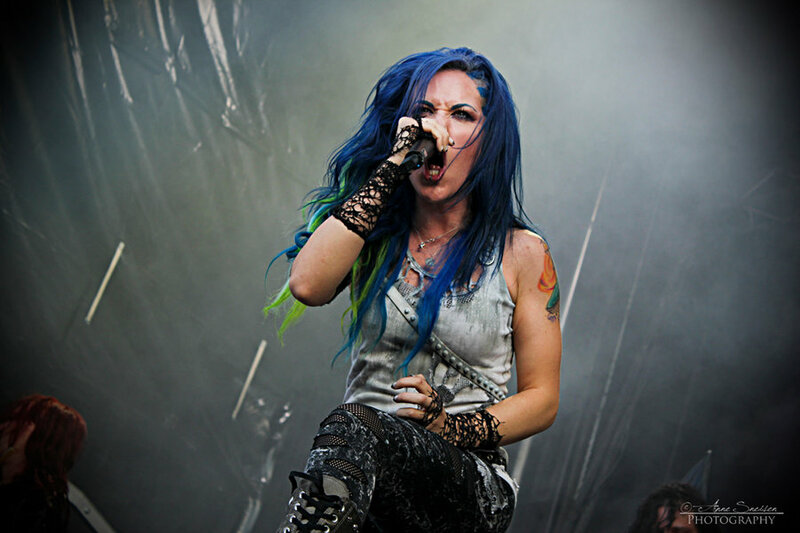 Popping occurs when the vocalist pronounces “P”, “T” and “B” and similar punchy breathy sounds. Naturally these sounds are fine and will often go un noticed, however most microphones do not like these. Microphones can be very sensitive to blasts of air and this is why they pick up these sounds a lot more than others. This creates something called popping and it can be very annoying and unpleasant to listen to on a recording. One way to prevent it is to be careful how you pronounce these sounds, or try singing off axis to the microphone. Another often better way is to filter out the sounds using something called a pop filter. 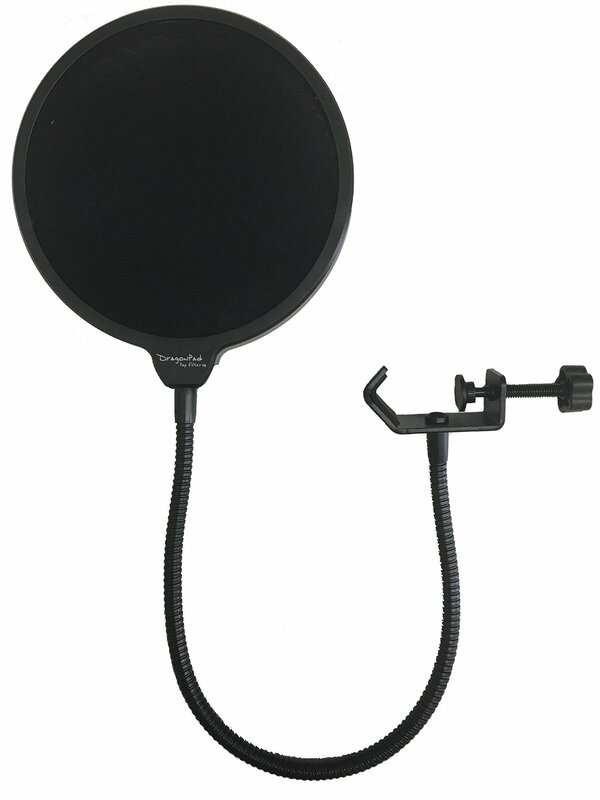 A pop filter creates a soft barriers between the microphone and the vocalist which catches the blasts of air from the plosives (P’s, T’s, B’s etc) and allows the voice freely through to the mic. 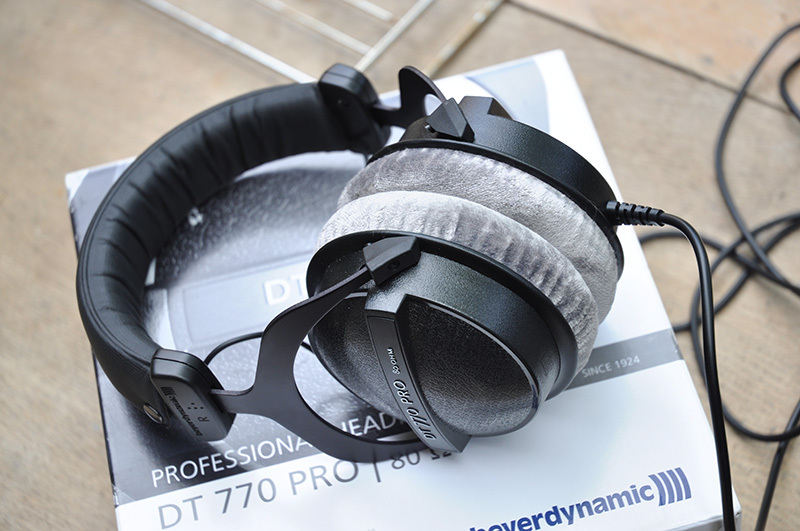 Pop Filters can also be a good way to set the correct distance the singer should be from the microphone to help prevent the proximity effect. Another common problem when learning how to record vocals is noise. One thing you want to make sure to avoid is holding the microphone in your hand. Mics will pick up any vibrations made from moving your hand around even slightly and it is something you want to avoid. The best way to prevent this is with a microphone stand. There are lots of mic stands ranging in price. if you have a good quality expensive mic, I recommend you invest in a good stand as you wouldn’t want it collapsing and risking damage to your mic. Something else to consider is to look at shock mounts for your microphone. These will help prevent any vibrations from your feet or any other ground movements that may be picked up in the recording. If you have a bit of background noise there are also various ways to help eliminate a lot of this using some noise reduction plugins or noise gates. Setting up levels for your microphone correctly is very important, you want a good balanced level without it being too loud. You don’t want to have it set too loud or you will risk clipping the mic input. One final thing that will greatly effect the quality of your vocal recordings is the type of room. Many people will be recording at home in a spare room or their bedrooms. I recommend if you don’t have the budget to do any acoustic treatment to your room to use mattresses instead. 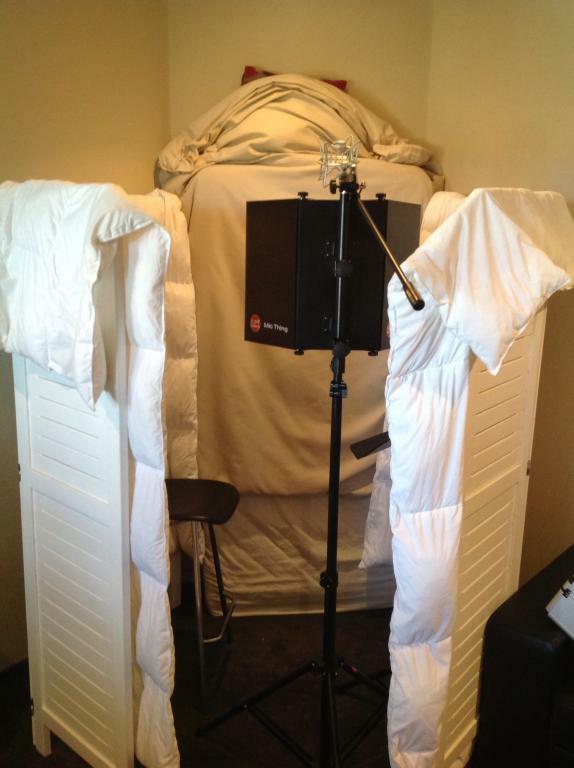 Simply place a mattress behind the singer who is facing the wall and the microphone. This will help absorb any reflections. You may need to play around with this as every room is different. Capturing a good vocal performance requires the singer to be relaxed enough to give their best performance. If you are uncomfortable, you may not be able to perform to the best of your abilities. This is often overlooked and it is important. You want to make the recording environment singer-friendly. Meaning you should do what it takes to make you comfortable when recording vocals. Sometimes this can come with the help of vocal effects. Most of the time any vocal effects or processing will come after the recording has been captured. But sometimes it can be a good idea to add some effects before you hit record. Effects like reverb, de-essers, filters, compressors and more can help you feel more comfortable recording, they often give singers confidence as these effects make them sound better. This can enable you to perform better with the confidence that you sound good during the recording process. This seems very simple but some people overlook it. You want to know the song very well to get the best vocal performance while recording. You don’t want to be forgetting lyrics or learning the song as you go when recording. This makes the process take longer and you end up making a lot more mistakes than you would have if you knew the song better. Learning how to record vocals well takes a lot of practice, but with the tips above and other resources provided you should be well on your way to getting a great sounding vocal recording. I recommend that if you don’t have the budget for everything listed above that you make do with what you have. Learning your equipment properly can also make a big difference and help you improve your recording quality. If you have any more tips or advice, let us know below and help others wanting to learn how to record vocals. 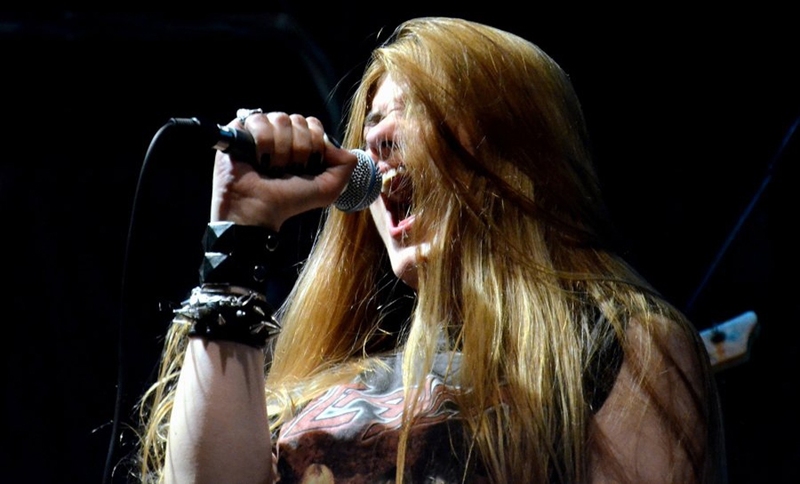 Can A Female Metal Scream? Norge online, http://www.ferretcare.co.uk/wp-includes/pomo/apotek/eryhexal.html , prissammenligning netto.